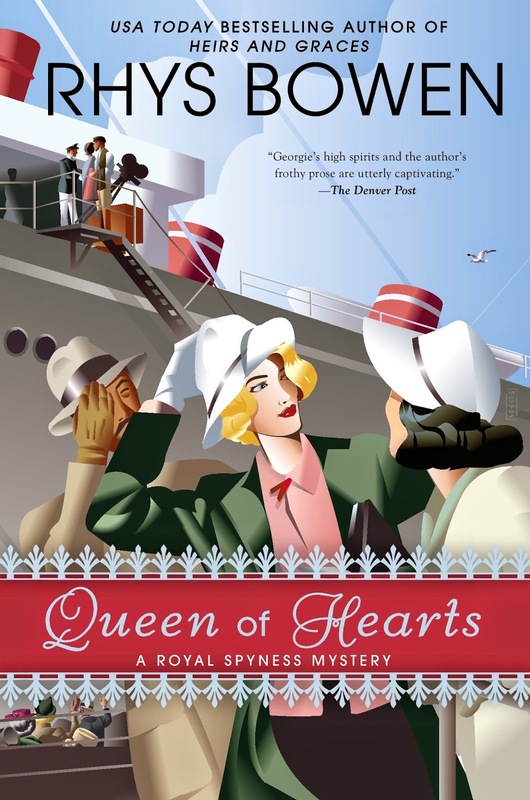 John Mattos was hired by Penguin Group to complete a book cover for Rhys Bowen's royal mystery novel, "Queen of Hearts". The story tells of complicated love affairs, a dramatic transatlantic crossing, and a mysterious sejour in Hollywood. Check out more of John's work here!